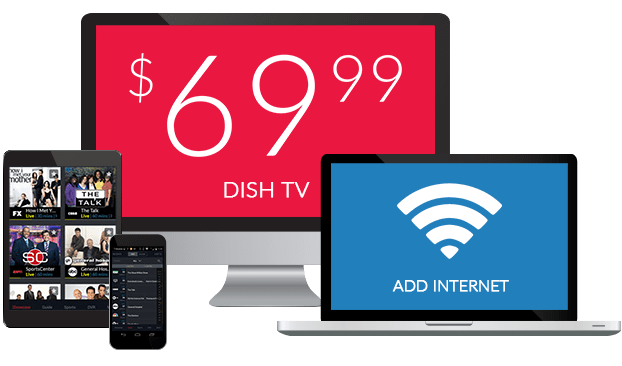 What Channel is Destination America on DISH? Destination America is on DISH channel 194. Destination America brings you to the mysterious corners of the country. You’ll find there’s lots to uncover, from Bigfoot sightings in the mountaintops, to exploring decaying asylums withering beneath the sun. 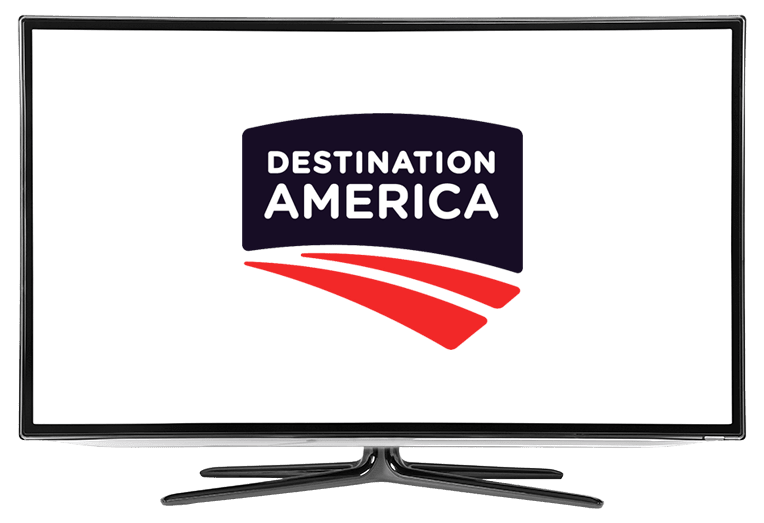 Destination America primarily features paranormal, mystery, and horror based programming. Bigfoot is no myth according to the folks on Killing Bigfoot. An assembled group are on the hunt for Bigfoot, responding to claims that the creature has been terrorizing people and killing animals. Together they might uncover the truth of this mysterious creature of legend. Have you seen a flashing light across the sky and wondered if it was just your eyes? Maybe you weren’t mistaken, after all. The World’s Strangest UFO Stories discusses these kinds of experiences, from the death of animals under mysterious circumstances to run-ins with things that are surely not of this dimension. Real life monster hunters are on the hunt in Mountain Monsters. The Appalachian Mountains are notorious for the sightings of unknown creatures. A group of monster hunters is on the hunt to find and capture these creatures, finally bringing them to light after generations.